Check Specials Page for Offers!!! 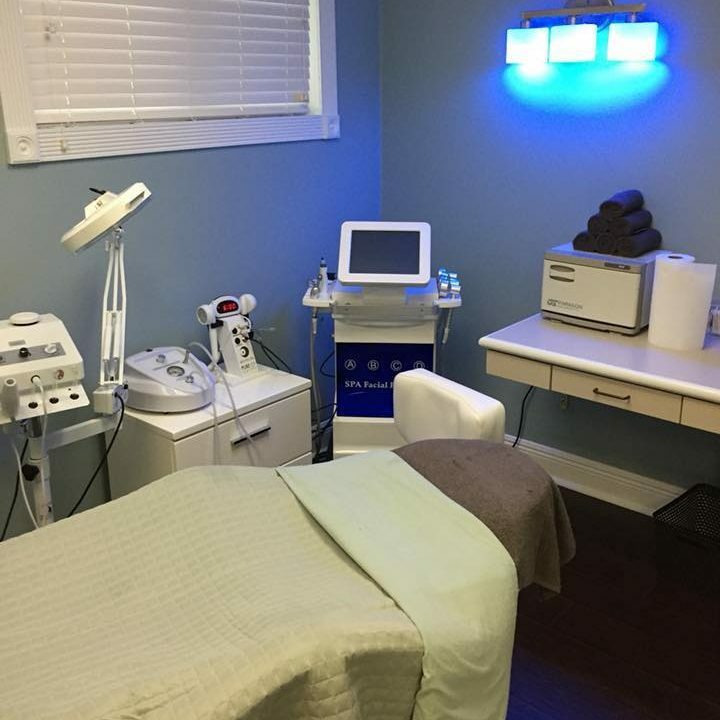 Our experienced estheticians will offer you the best facials and advanced skin care treatments, including a traditional microdermabrasion, and a chemical peel. Our skin experts do a through consultation with you to custom tailor your treatment and recommendations to help achieve the results you desire. We are dedicated to providing you with the highest level of care during the treatments as well as offering the best advice for at-home maintenance. Latest & Most Advanced Non-Invasive Skin Resurfacing & Rejuvenation Treatment. Uses a combination of serums that Cleanse, Exfoliate, Extract, Nourish and Hydrate the skin. Skin is left with an instant glow after just one treatment. 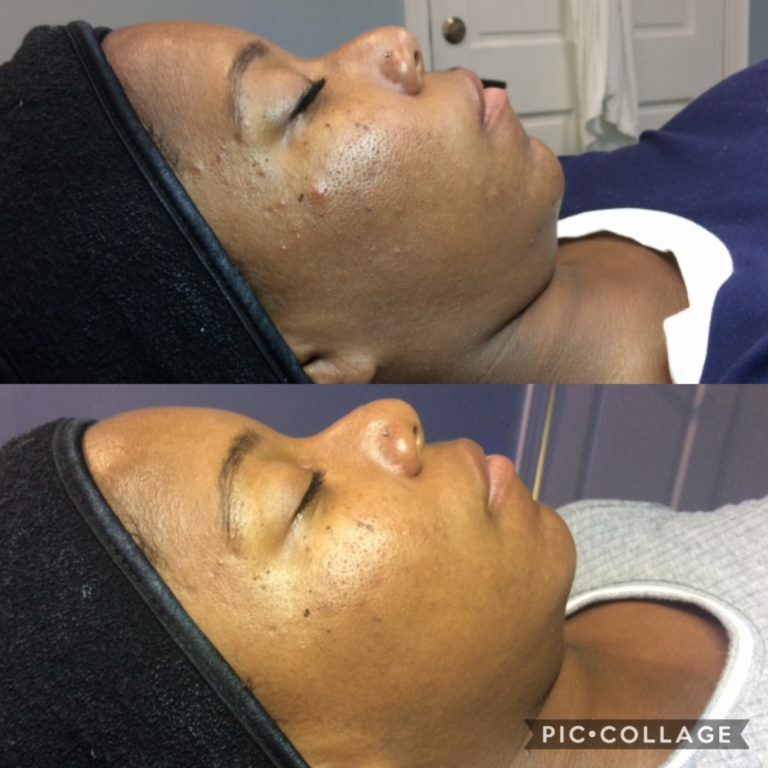 Diamond Tip Microdermabrasion treatment. Improves oily or dull skin, enlarged or clogged pores, fine lines and wrinkles, mild acne scars and hyperpigmentation, and uneven skin tone. Also enhances circulation and lymph flow promoting internal health of skin. 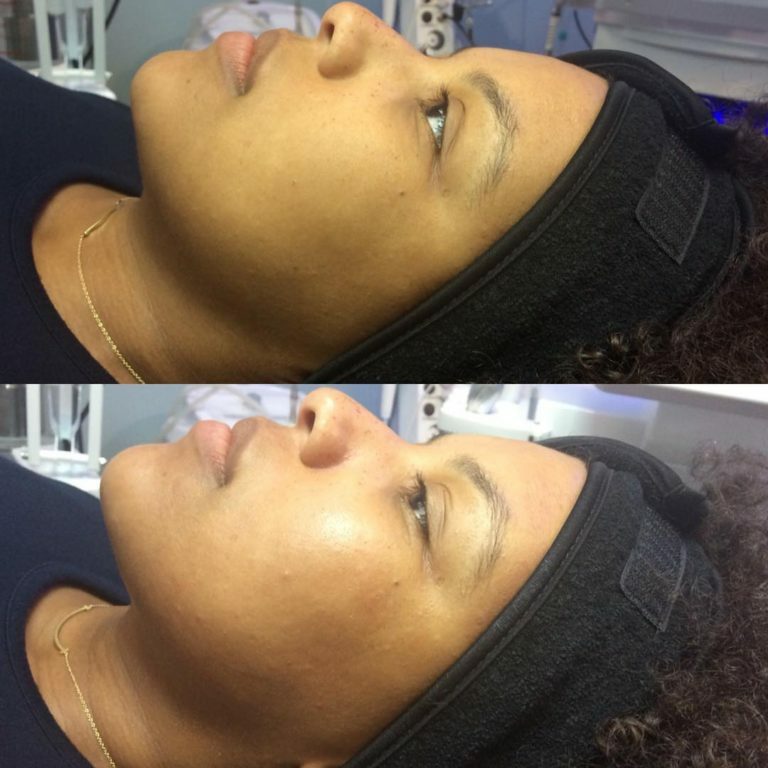 60 Minute session using Oxygen Infusion Technology to infuse the skin with nutrients in order to brighten, lift, rejuvenate, calm, clarify, and hydrate. Great for all skin types, including sensitive skin. Peel solution selected by your Esthetician. Improves texture, tone, fine lines and wrinkles, breakouts and hyperpigmentation. Self-neutralizing solution offers little to no discomfort. Very minimal downtime. Some lifestyle changes are required post-procedure to achieve maximum results. Good for all skin types, including sensitive skin. Non-invasive procedure for exfoliating of the epidermis and removal of fine vellus hair. For skin in need of rejuvenation, this retinoid peel smooths, brightens, and evens skin tone through increased cell turnover and peeling. 45 Minute session. Deep cleaning and exfoliation treatment for back, neck, and shoulders. Includes extractions. Kayleigh is an absolute jewel. She explained what my issue was and took the time out to go thru all the steps of what I need to do to clear my hypopigmentation. Will be visiting again!! Kayleigh is awesome! she’s so down to earth and very educated with skincare. My skin has made a definite transformation in only two weeks!! I highly recommend going to see Kayleigh. She shares your excitement with the results of your skin, and she truly makes you feel like part of the family.